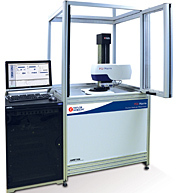 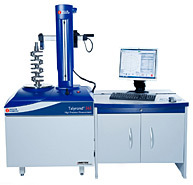 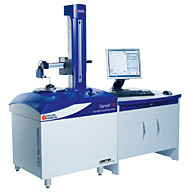 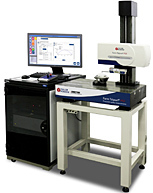 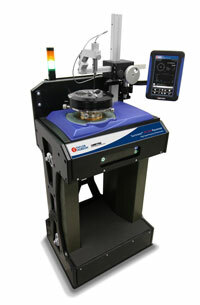 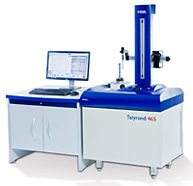 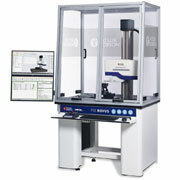 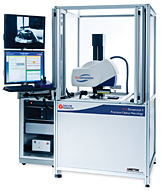 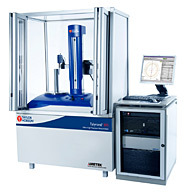 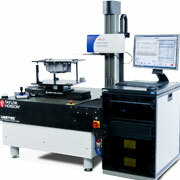 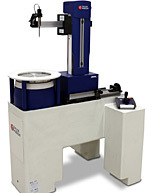 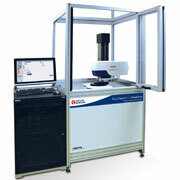 The Talyrond 131 is an afforable roundness cylindricity measuring instrument capable of automated operation of both its radial arm and vertical column. 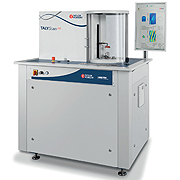 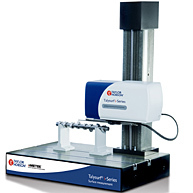 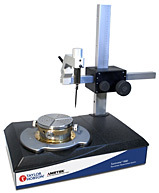 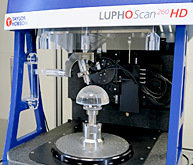 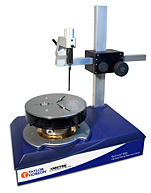 The system uses an air bearing spindle with full centre and level capability mounted on a cast iron base, the instruments small footprint allows it to be bench mounted and situated either in the laboratory or on the shopfloor. 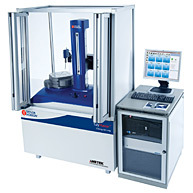 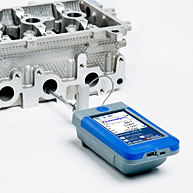 Taylor Hobson's Ultra software allows the user to create programs and like most of Taylor Hobson's roundness range a simplified user interface can be provided, this facility is particuarly useful in multi part measurement and reduces the need for training.